Earthwatch will be leading the stevia supply chain review. Credit: Tate & Lyle. 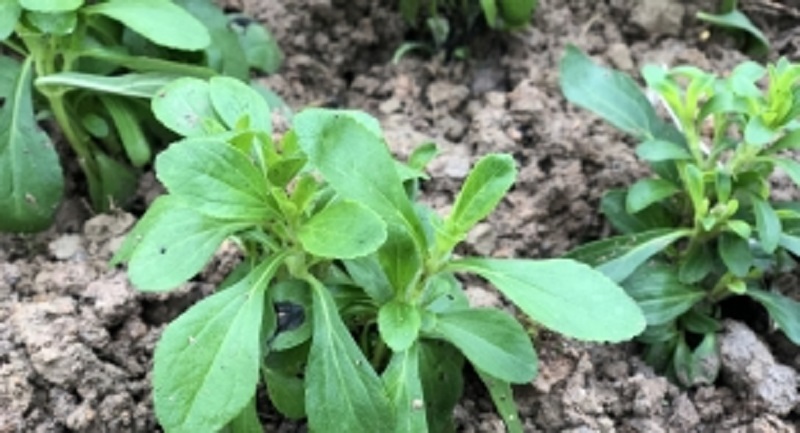 Global ingredients solutions provider Tate & Lyle has launched a new research project with its stevia partner Sweet Green Fields and non-profit organisation Earthwatch. The new project will assess the sustainability of the stevia sweetener supply chain. Stevia is a naturally sourced low-calorie sweetener that is used by beverage and food producers as a sugar alternative. These substances also lower the calorie content of products. Earthwatch will lead the stevia supply chain review, identifying steps that would ensure the regular incorporation of sustainable growing practices and the optimisation of socio-economic benefits. Tate & Lyle, Sweet Green Fields and Earthwatch will use the research insights to establish sustainability best practice across its supply chains. The majority of stevia used in Tate & Lyle and Sweet Green Fields’ products is grown in China. Earthwatch-led scientists have already started ground research in the country to evaluate the socio-environmental impacts of stevia production. The non-profit organisation also plans to engage with a wide range of stakeholders in the stevia supply chain, from seedling producers to family-run planters and industrial farms.